Last year the Bye was in the Senior B championship. It seems to have been relegated to Intermediate this year and will most likely continue to move down to Junior, Junior B etc as the years go by. Having had a look at the teams in this, I would say Barrog and Boughal are probably favourites. Barrog have started the season with 3 wins in the league and made the final last year beating Ballyboughal along the way. 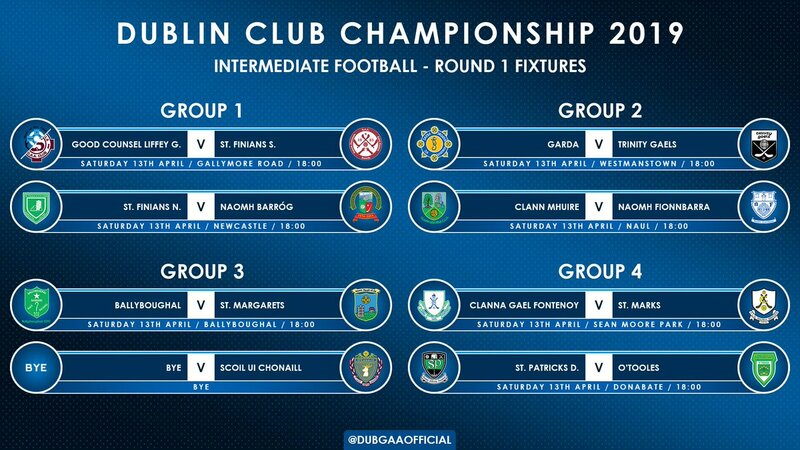 Boughal 2/2 in division 2. Barrog beat Boughal in the group stages last year tho. I agree the above 4 are the real contenders but early league form would suggest Boughal and Barrog are favoured ahead of Scoil/Finbarrs.